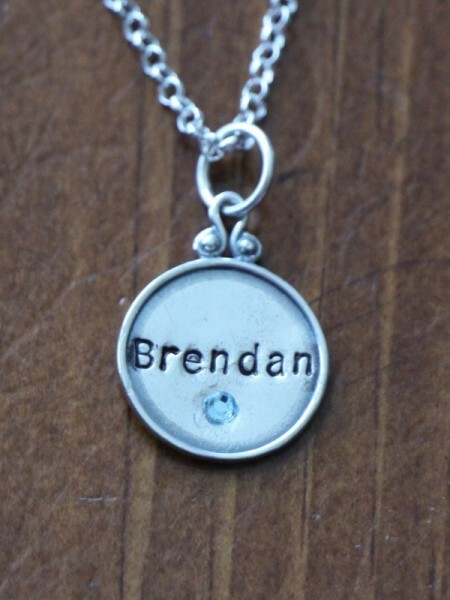 Sterling silver circle charm necklace personalized with a name, birthdate or initial- a unique gift to cherish a lifetime. 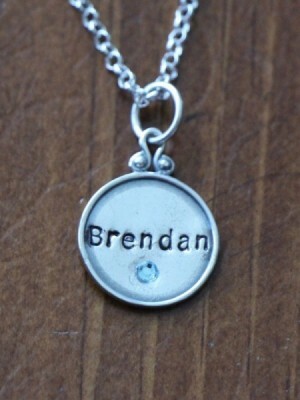 The vintage finish ensures this necklace will eventually become a keepsake piece. 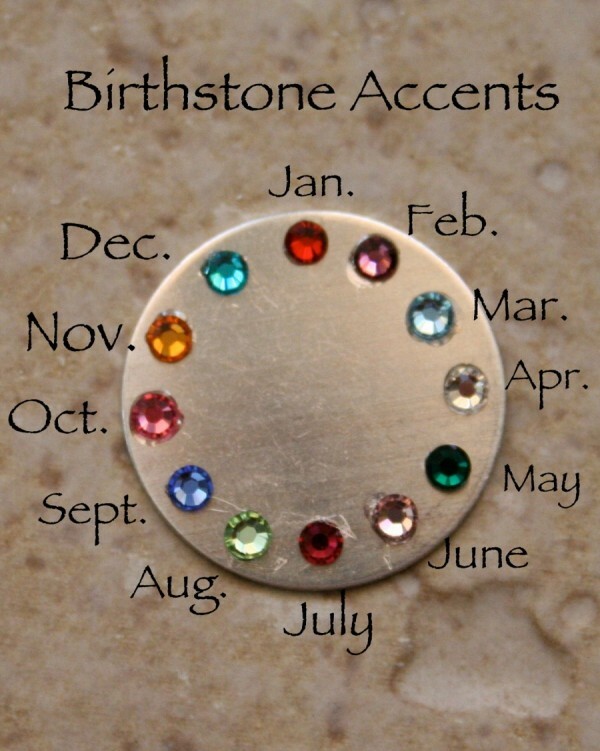 Raised rim circle charm measures 17mm- personalize with up to seven characters. 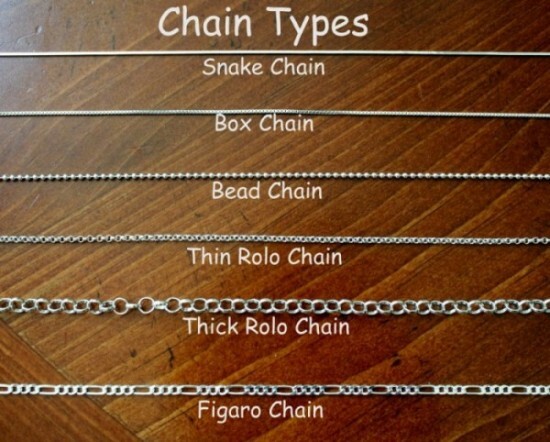 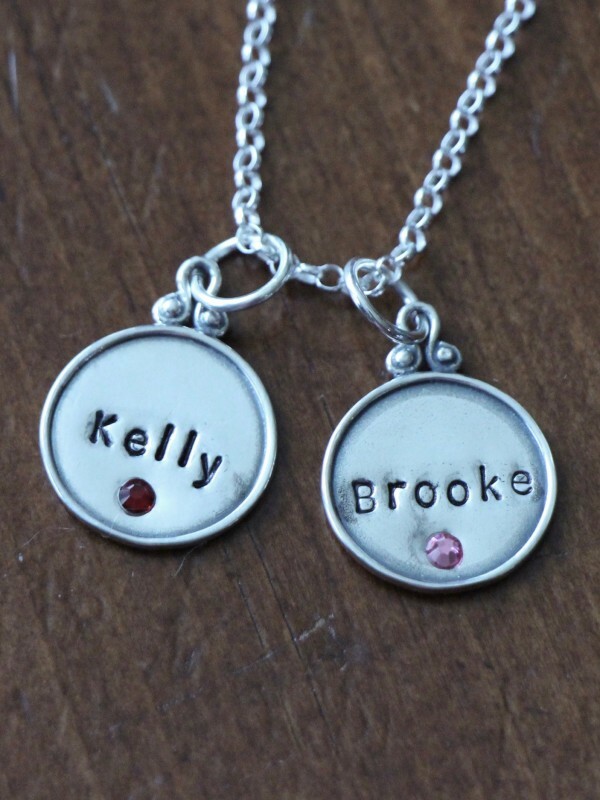 Categories: Classic Hand Stamped Necklaces, Collections, Expecting & Push Present Gifts, Mom and Grandma Gifts, Mothers Day Gift Guide, Necklaces, new. Enter up to 7 characters and birthstone month. 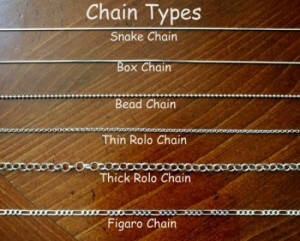 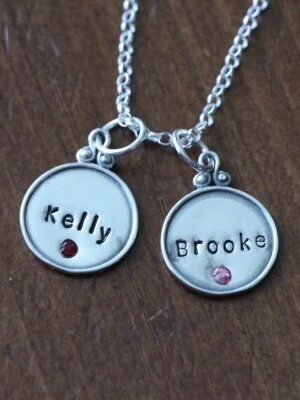 Tags: Birthstone Name Necklace, personalized birthstone name charm.